Nose: A nice pop of rye followed by butterscotch, baking spice, vanilla taffy, citrus and just a touch of dill. Palate: Butterscotch, wood, rye spice, a buttery sweetness, a touch of fruit and an earthy, almost herbal, undertone. Notes: The 2015 Sazerac 18 years is the last year of the tanked Sazerac – next year will be fresh Buffalo Trace juice. If you’re not familiar with the story of Sazerac 18, and thus don’t know what in the Sam Hill I’m talking about, allow me to fill you in. 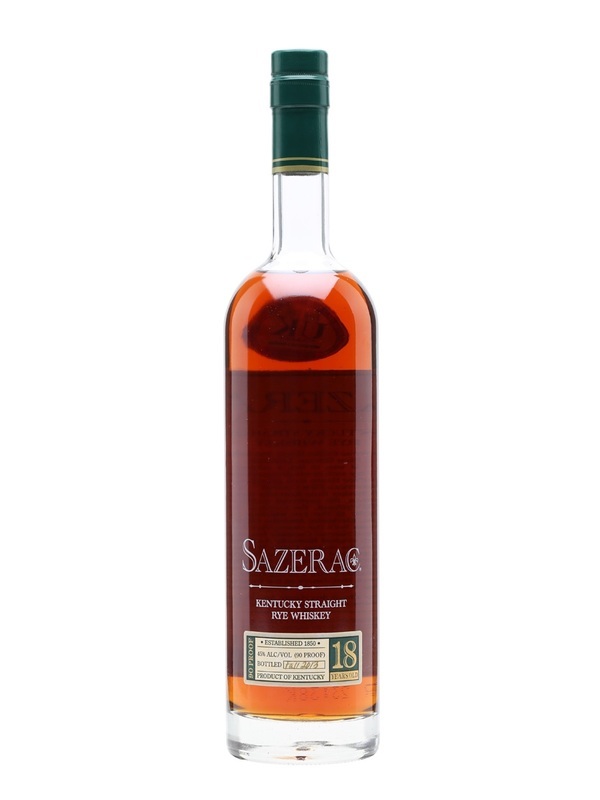 Back in 2005 Sazerac 18 was given the award of American Whisky of the Year by Whisky Advocate (then Malt Advocate). Buffalo Trace didn’t want to risk the remaining stocks of whiskey becoming over-oaked so they dumped all the barrels of 18+ year old Sazerac they had into a giant 13,500 gallon steel tank to halt the maturation process and the 2006 Sazerac 18 was the first steel tanked release.In 2008 they moved the whiskey into 3 smaller tanks (2,100 gallons each) and have been pulling the whiskey each year from these tanks. Buffalo Trace also did this with the old Hirsch 16 & 20 year old whiskeys (original Michter’s Distillery) and it seems to becoming an increasingly popular method to arrest the aging process of older whiskeys. 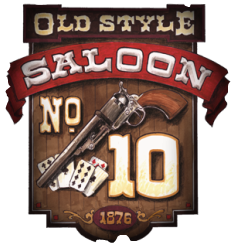 Wild Turkey did the same thing with their Russell’s Reserve 1998, Heaven Hill did it with their John E. Fitzgerald Special Reserve and I wouldn’t be surprised at all if Diageo was doing the same with some of their future Orphan Barrel releases.